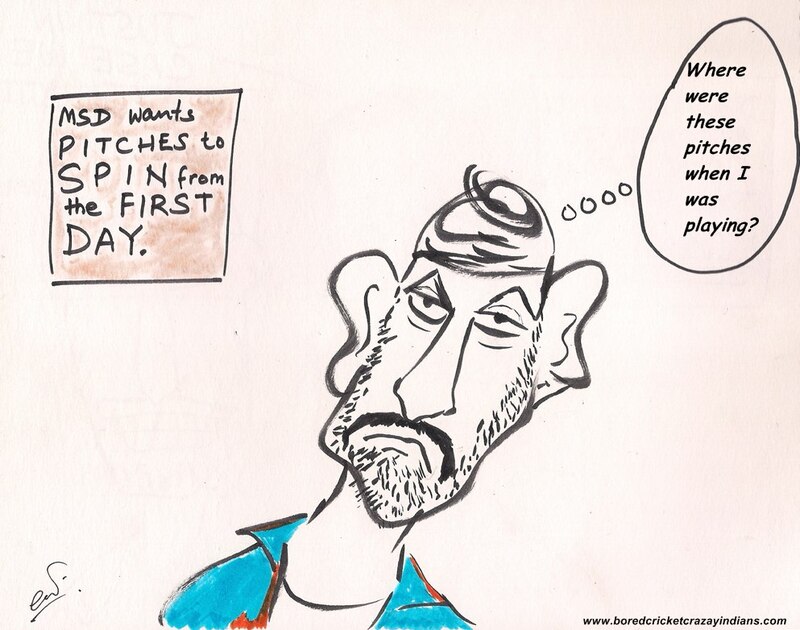 Last July, Harbhajan would never have thought he'd miss a game at his IPL fiefdom. haha well as a matter of fact, sometime I find myself wondering about the exact same thing, where were those pitchers before? ?